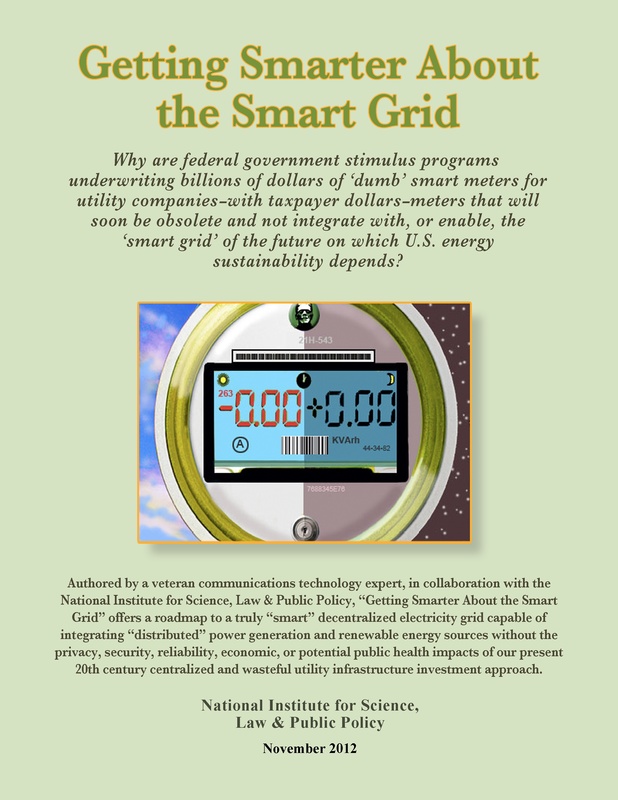 "Getting Smarter About the Smart Grid"
Related Paper: “Green Electricity or Green Money? Why some environmental groups hamper clean energy"
"The Hudson Valley “Energy Highway” transmission project: An idea whose time has passed?" Educational Audio and Video Quadrilogues with Tim Schoechle, PhD and others involved with the production of "Getting Smarter About the Smart Grid"
Read Timothy Schoechle's Review of “Power Struggle: The Hundred-Year War Over Electricity"